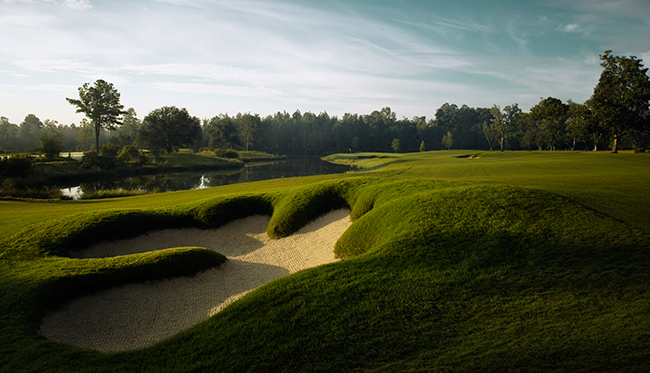 Golfweek recognized Fallen Oak, located in North Saucier, Miss., as one of the country’s top courses. Among casino courses listed in Golfweek’s December 2018 issue, Fallen Oak ranks No. 2 on the magazine’s Best Casino Course list, a position it has held since opening in 2007. Fallen Oak trails only its sister MGM Resorts International course, Shadow Creek. 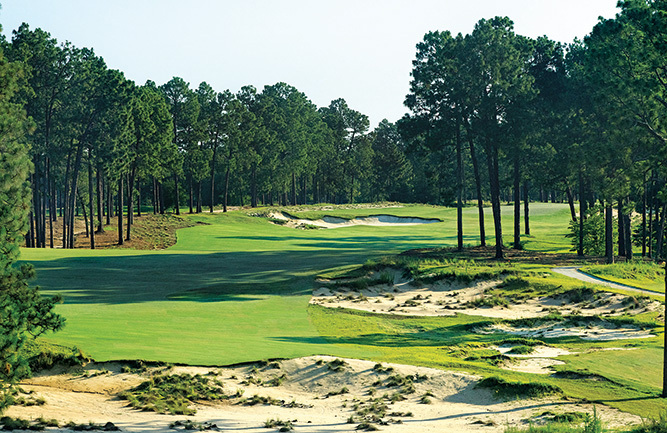 For the seventh consecutive year, Fallen Oak, a Tom Fazio-designed course at the edge of the DeSoto National Forest, landed a top spot on the publication’s prestigious list of Top 200 Resort Courses, as listed in Golfweek’s 2019 Ultimate Guide. Fallen Oak was the second highest ranked casino course, bested only by sister course, Shadow Creek. 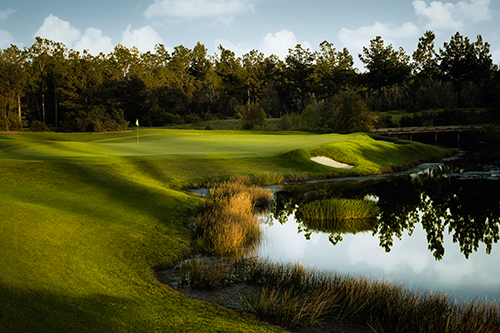 The 510-acre, par-72 Fallen Oak stretches 7,497 yards from the back tees and offers five sets of tees and strategic play options to challenge golfers of all skill levels. It also features dramatic elevation changes incorporated among more than 4,000 oaks and other hardwood trees, ponds, streams and wetlands. The course will be the site of the 2019 Rapiscan Systems Classic. 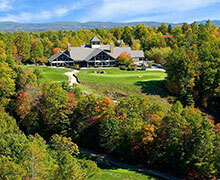 Matthew Hughes is the director of grounds at Fallen Oak.